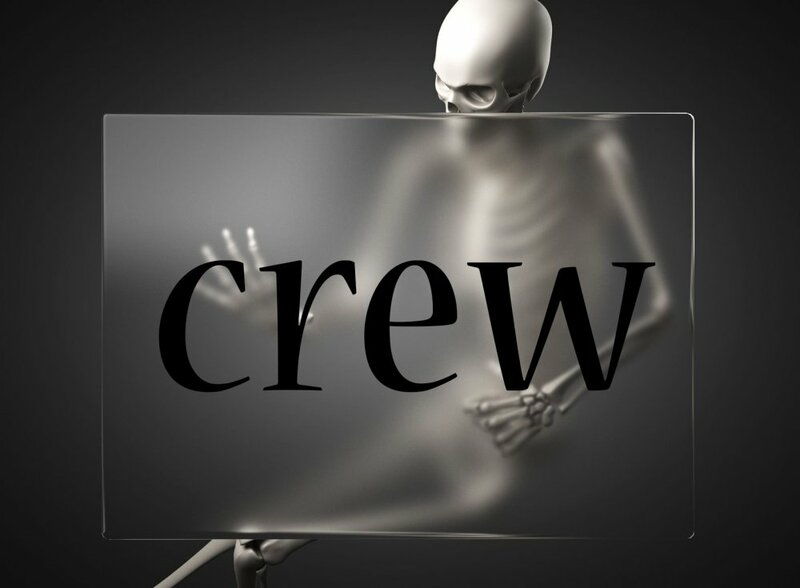 Scaling back to skeleton crew saves money - but what about the hidden costs of re-recruiting crew? As we approach the end of the season, many Captains will need to make some tough choices. The owner doesn’t want to use the boat over the winter, so what to do with the crew? Do you keep them on or let them go and start again next season? These decisions are often financially driven and on the face of it, saving on the monthly wages bill does sound appealing. However, perhaps as we delve a little deeper, there is more to consider. There are huge benefits of crew knowing how you like things done. You can focus on your job and, in time, trust them to do what needs to be done and to your standards. Getting to this point can take several months and a good deal of your time and energy. It would be great to continue to reap the return on investment. There are benefits to the yacht too, especially in the engineering department. Knowing the idiosyncrasies of your yacht and having been part of its history can save both time and money. What about new deck and interior crew and the potential for costly mistakes, such as using the wrong products? We often hear owners complaining about high crew turnover and being fed up of having to explain once again how they like their coffee. When a charter guest re-books a yacht, they will have an expectation that they will receive the same style of service and feel the same ambiance on board, which is near impossible to achieve with different crew. What about the impact on crew dynamics? As a crew first comes together we know there is a process that a team will go through as it evolves and matures to high performance. Working with the “dream team” not only feels great, but the standards achieved are often exceptional and effortless. Start over with new crew and you will have to go through all the bickering and power struggles again in order to hopefully get back up to speed before the end of the next season. Keeping crew busy during this time can also be a challenge. Interestingly, one of the biggest complaints we hear from crew attending HELM is that there is no time for them to book courses, short of leaving a yacht. So here’s the perfect opportunity for them to focus on development, whilst still being employed. From a financial perspective, instead of rewarding crew with a 13th month bonus, they could receive additional leave. It would now be possible for them to attend a couple of courses in the winter and bring their learning back to boat, putting it into practice and sharing their new found knowledge. Perhaps they need sea time and you might be able to help them find a yacht to complete a transatlantic crossing on. With all of these benefits, why are so many yachts reduced to skeleton crew through the winter? To save money? When we start to add up some of the “indirect” costs of re-recruiting crew – the early mistakes and damages (yacht and human), the additional crew uniform and the time invested in on board training. Add to this the actual costs of recruitment and hiring the “right” person. The four or so months of saved crew wages starts to pale into insignificance. Scale back on senior crew and the picture is worse still. Before you decide to scale back to a skeleton crew, take a moment to consider the broader financial implications, the benefits of retaining crew and, perhaps with some creative problem solving, think of finding an alternate solution this winter. Impact crew provides team and leadership development to the superyacht industry.  Our professional consultants specialise in working with senior crew to support them in developing their leadership skills, both in a group environment or through personalises 1:1 Skype coaching. Invite Impact Crew on board this winter – contact us to find out more.